This is the first post in a series of posts on the fundamentals of the Reggio Emilia approach to childcare. This series is based on a post of ours from a while back located here where we discussed these fundamentals as outlined by the website aneverydaystory. In this series we have expanded on the original concepts and added our own take to the fundamentals of Reggio Emilia. The Reggio Emilia Approach is an important perspective in early childhood education because it emphasizes the individuality of all children. There are a plurality of ways in which children understand the world, and these understanding change with age, demographic, environment and task. 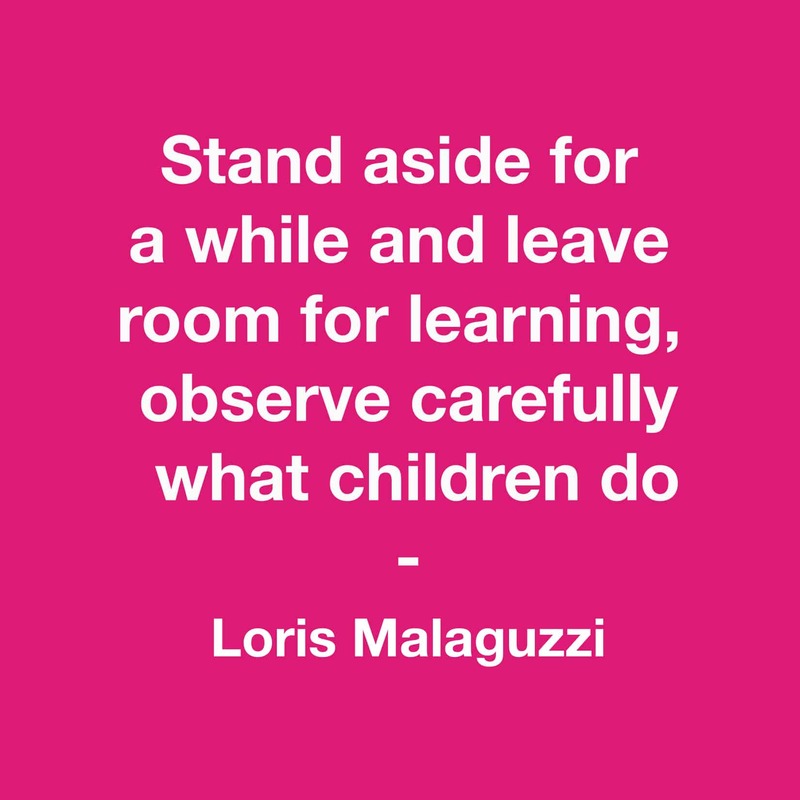 Therefore, it is vital to always regard children as capable when it comes to learning. A well-rounded educator is able to observe the different ways in which children are able to express not only what they know, but also what they have yet to learn, and then respond to those expressions with appropriate and stimulating programming. The goal of this programming should be to provide support for kids to discover things on their own.